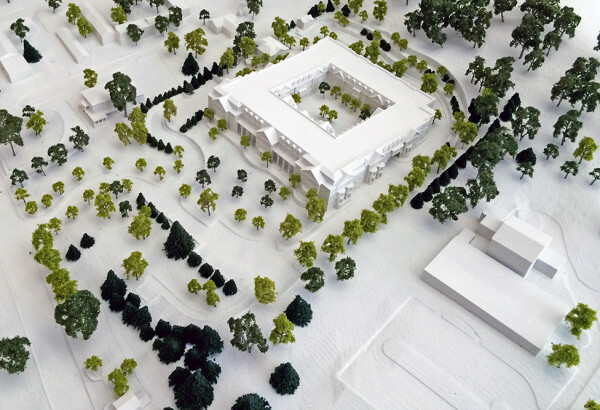 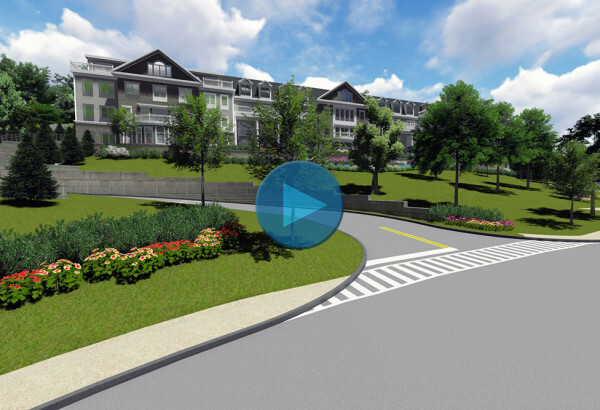 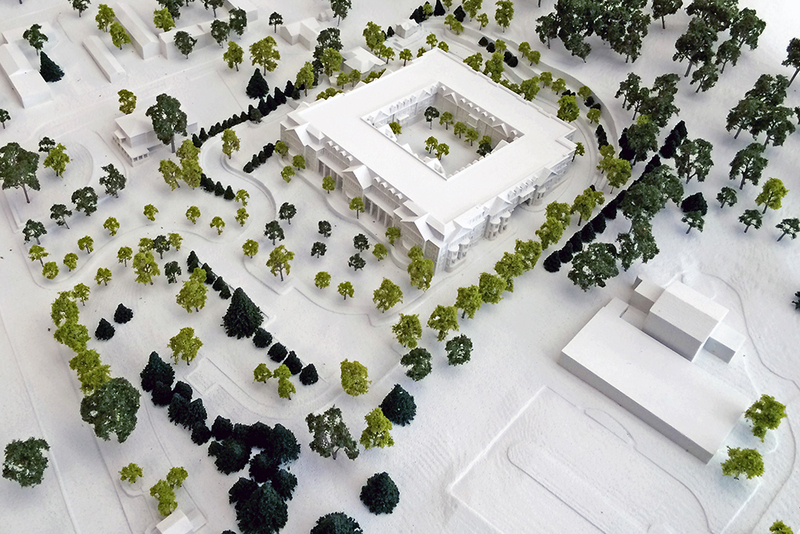 3D Animation of Planned Facility - Click to Visit! 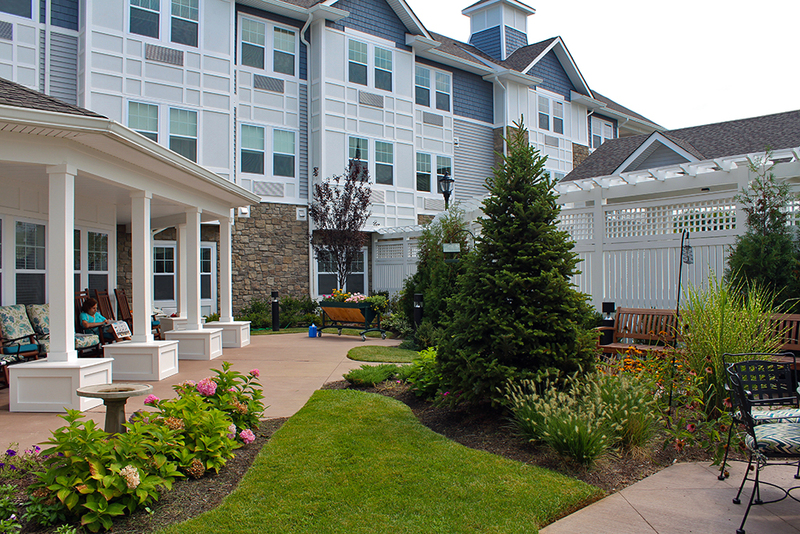 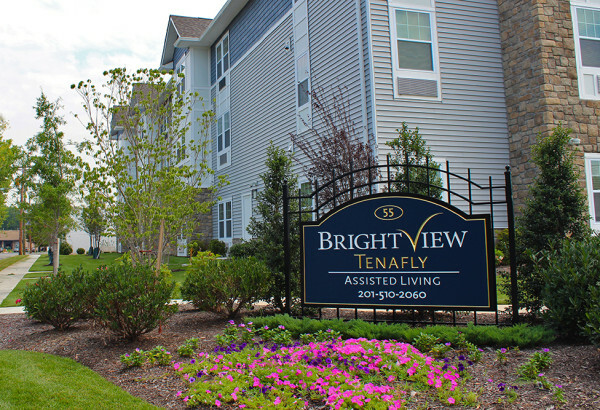 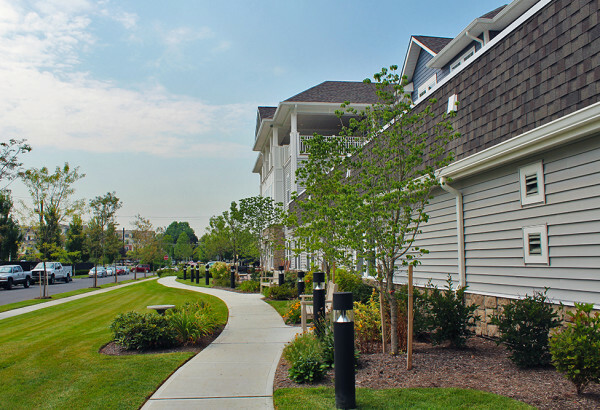 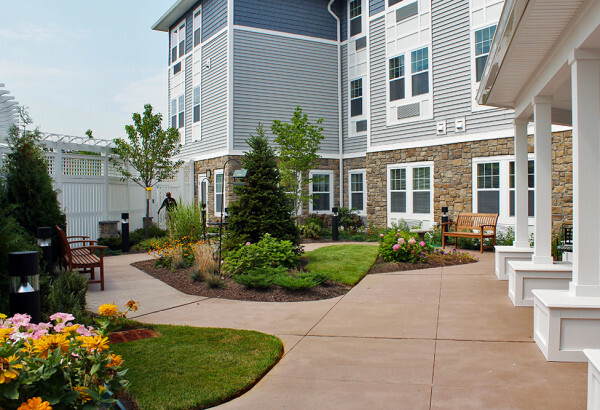 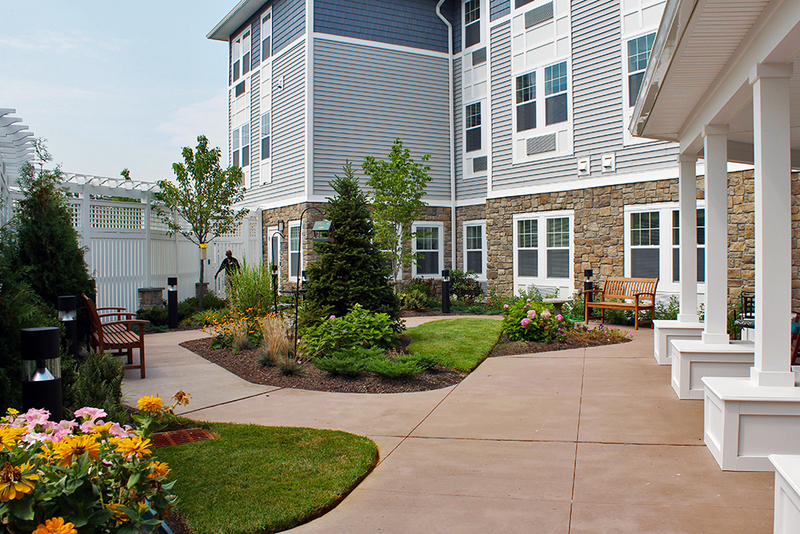 Based in Baltimore, MD, Brightview Senior Living, LLC opened its first senior living community in Maryland in 1999. 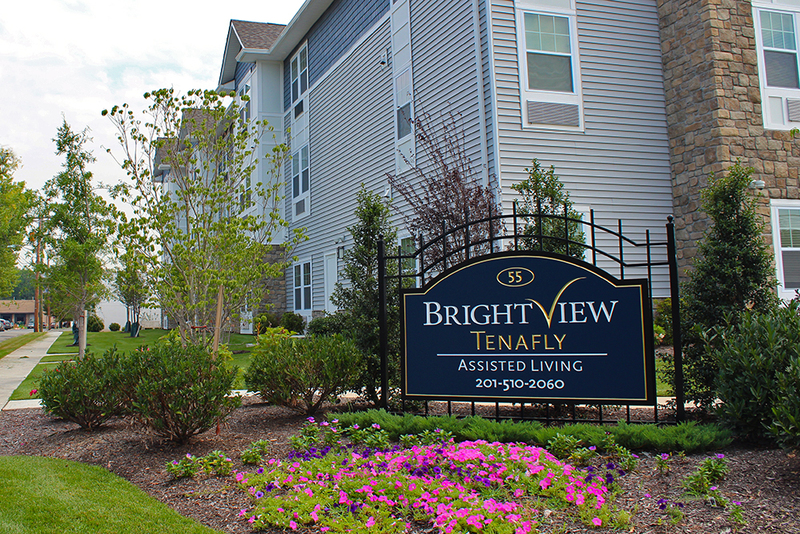 Today, Brightview offers thirty-five communities in eight states. 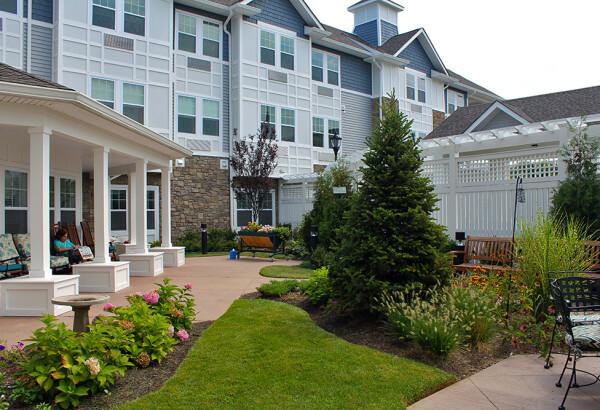 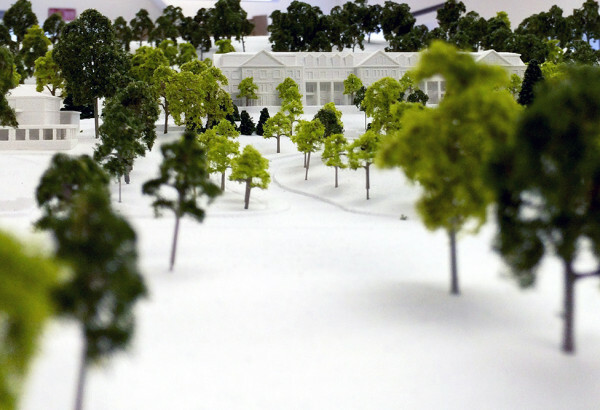 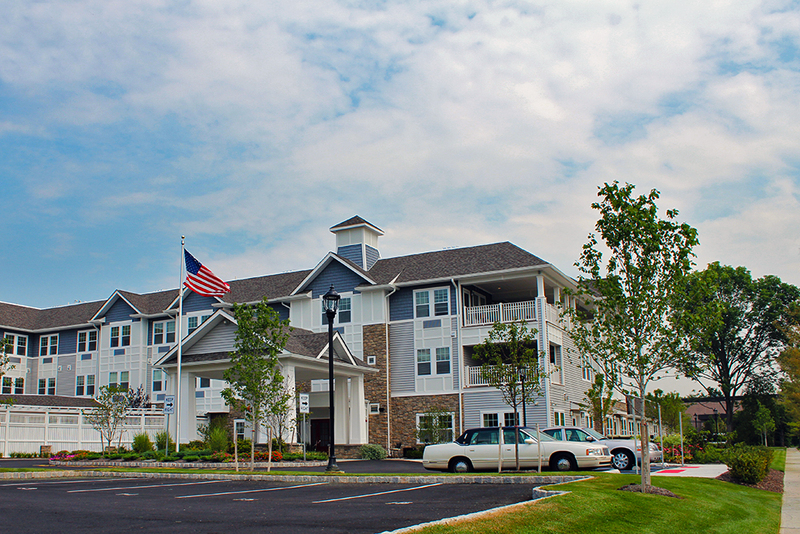 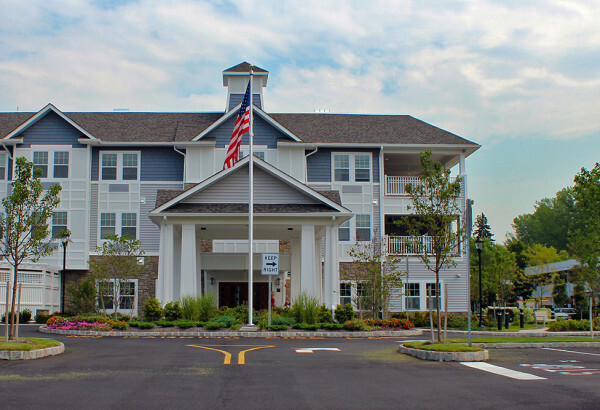 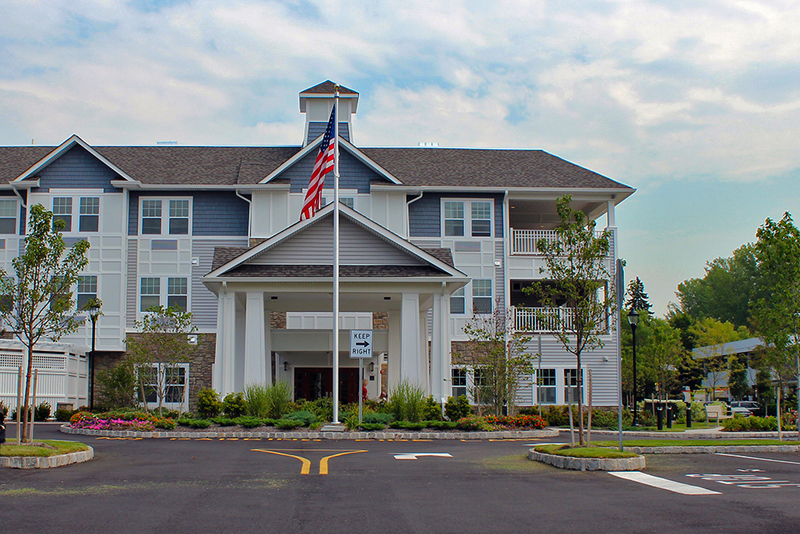 The communities include Independent Living, Assisted Living, Personal Care, and Dementia Care options. 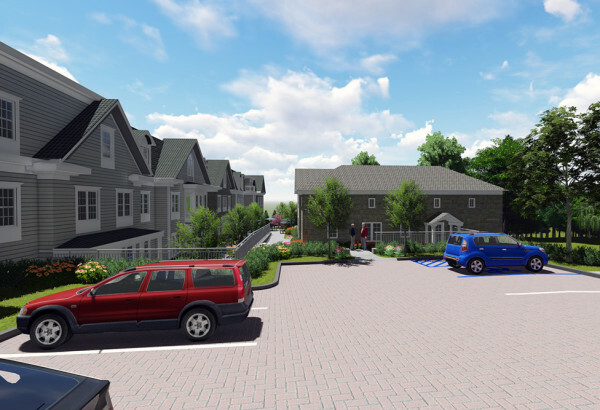 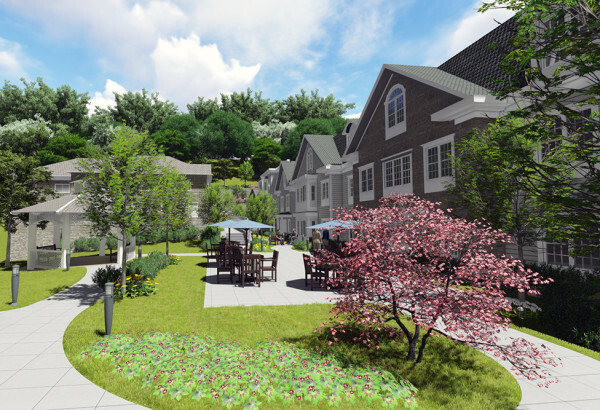 In addition to specific site design projects, JMC worked with Brightview management and elder care experts to revise and update the Wellspring Garden (dementia care) and general site design standards. 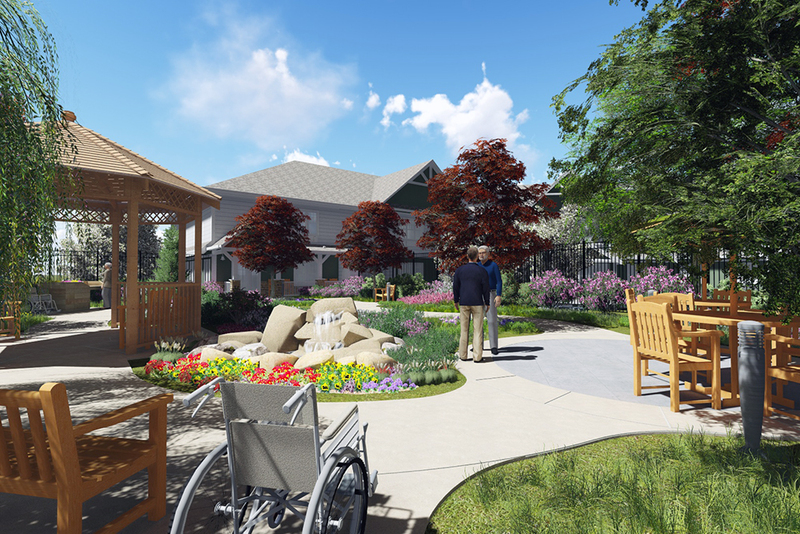 These standards are used for the design and redevelopment of all of Brightview’s facililites and take into consideration site, architecture, permitting, wellness, physical and mental therapy, accessibility and safety factors. 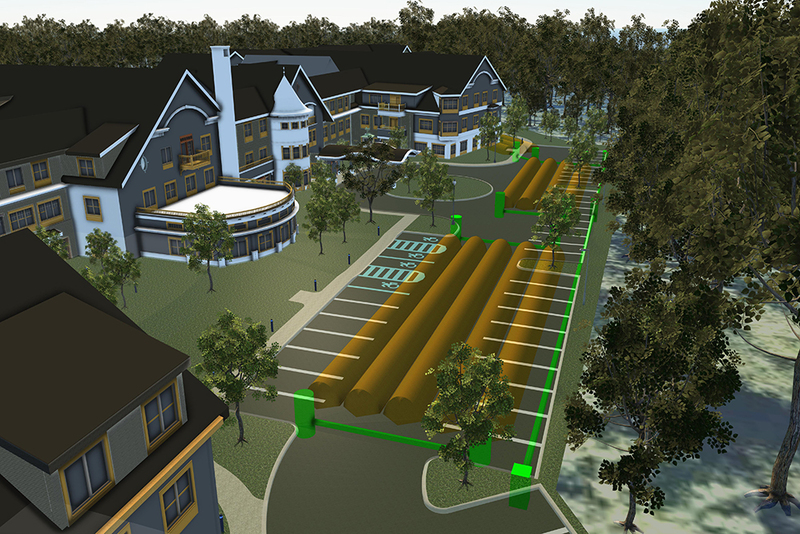 JMC is continuing to work with Brightview to keep the standards current and to incorporate the latest research and product information as it becomes available.